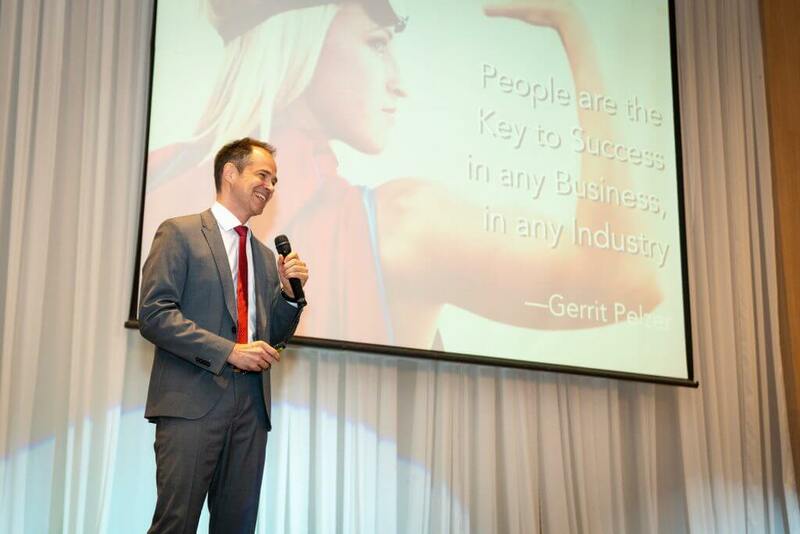 I am Gerrit Pelzer, founder and Managing Director of Vivo Consulting Co. Ltd. I strongly believe that people are the key to success in any business and in any industry. Many leaders though are too focussed on the bottom line result, forgetting that results are always generated by and through people. I am passionate about helping senior leaders get better results through people. 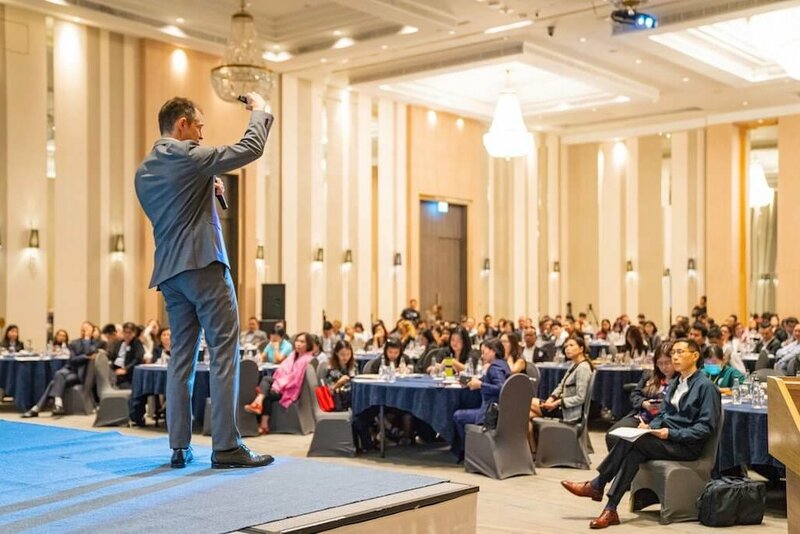 With twelve years experience in senior corporate roles in Europe and Asia, combined with a formal coaching education and more than a thousand hours coaching executives, I am able to relate to your leaders’ problems, speak their language, and provide practical steps to help them improve performance. 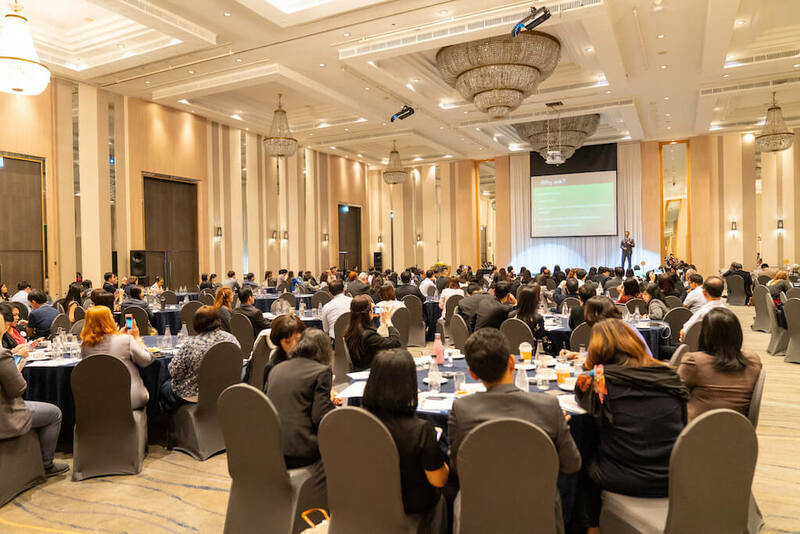 I have been living in Asia for over a decade, and I have worked with clients from over 30 nations, specializing in leadership development for executives in multinational corporations. Thus, I have a unique perspective to bring to your leaders as we upgrade their leadership skills so that they deliver better results with their existing resources. Early in my career I learned that success depends on leveraging the potential of the people you work with. The professional skills of a manager may be important, but without people skills they are nothing. I was fascinated learning about the GROW Coaching Model during an advanced leadership training. Back at work, I started applying coaching techniques immediately on the job. I was impressed with the results I achieved when spending more time in a structured way with people. Coaching really helps develop people to bring out the best in them in an encouraging, motivating way, and yields a high return on investment. In my annual appraisals I regularly received highest marks for “developing people for success” and “building successful teams.” Throughout my life I was fascinated finding out what motivates people, what makes them tick? What makes people do the things they do and – more importantly – what prevents them from doing the things they actually want to do? Over the years I realized that my true passion and talent is helping leaders grow and achieve success. People came to me asking for advice in search of answers to their most challenging problems. I enjoyed walking them through various scenarios to give them perspective, and seeing them leave my office with a smile on their face became the most rewarding part of my job. I soon left the security of a high-paying corporate job to become a full-time executive coach… and I love every minute of it! Early in 2010 I made my dream come true: I became a Certified Professional Coach and founded Vivo Consulting Co., Ltd. with headquarters in Bangkok, Thailand. 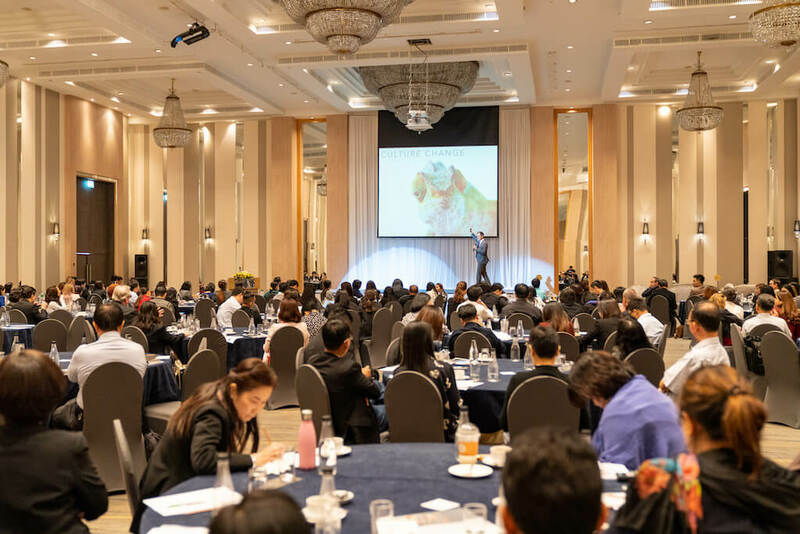 The Vivo Coaching brand quickly became a sought-after provider for leadership development and executive coaching in Asia as well as in Europe. 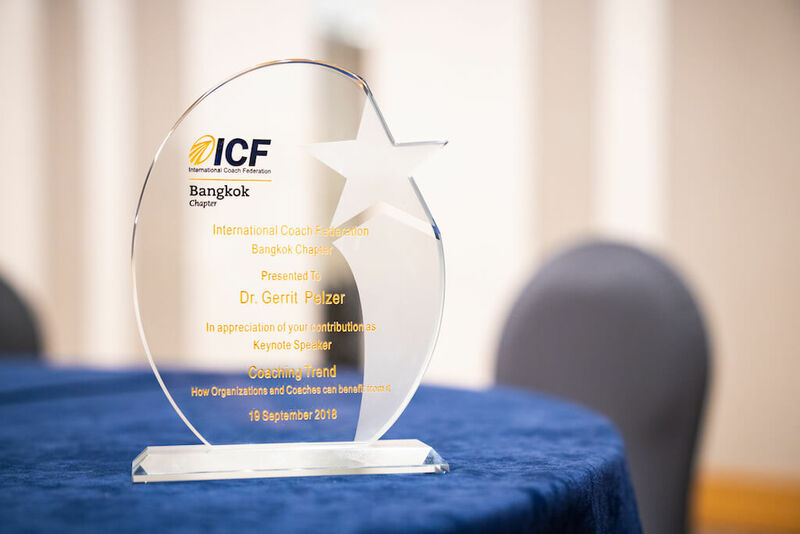 I was one of the first coaches in Thailand who are accredited through the International Coach Federation, ICF. I was a founding member of the ICF Bangkok Chapter and served as their Vice President in 2012. Meanwhile I have supported leaders from over 30 nations in achieving their goals through coaching. Among my clients are multi-national corporations and organizations such as Bayer, B. Grimm, Chevron, Coca Cola, The Delegation of the European Union to Thailand, Diageo, Intercontinental Hotels, L’Oréal, Louis Vuitton, Mercedes-Benz, Merck, Michelin, Nestlé, Oxylane, Pandora, PTT Exploration & Production, Reckitt Benckiser, Roche, Sanofi, Tesco Lotus, The World Bank, Titleist and others. The ICA program made me a better coach. I have the gift of being an empathetic, non-judgmental listener who gives people perspective. However, I wished to add formal training to my natural coaching talents. The International Coach Academy (ICA, Australia) offered one of the most professional and comprehensive coaching programs accredited by the International Coach Federation. This made my choice easy. In order to become a Certified Professional Coach (CPC), I completed a rigorous program with over a hundred hours of coach-specific training, developed my own coaching model, and, most importantly, went through a supervision in which I had to demonstrate all the ICF core coaching competencies during live coaching sessions. Having an ICF-credentialed coach means you have a good coach. The International Coach Federation (ICF) is the biggest coaching organization worldwide, dedicated to setting the highest professional standards for coaching. Becoming accredited with the ICF was important for me to distinguish myself from the “hobby coaches”. Having an ICF Professional Certified Coach means you have a good coach. ICF coaches are bound to their strict Code of Ethics and feature their 11 Coaching Core Competencies. Joyce and Robert Hogan were the first to prove that personality predicts workplace performance by helping businesses dramatically reduce turnover and increase productivity by hiring the right people, developing key talent, and evaluating leadership potential. To help executives and high potentials leverage their strengths and deal effectively with their weaknesses, I like to use the Hogan Lead series (Hogan Personality Inventory (HPI), Hogan Development Survey (HDS), and Motives, Values, Preferences Inventory (MVPI)) thus exploring the “bright side, the dark side, and the inside of personality. The Myers-Briggs Type Indicator® supported me in a career change and helped me improve relationships with others. Impressed by the power of this tool, I decided to become an Accredited MBTI® Administrator myself. Today, I enjoy supporting clients on their coaching journey with the MBTI or seeing teams working more effectively together after attending my workshops. Once you understand what makes you and others “tick” life gets a lot easier! 360 degree feedbacks are great tools to help you identify hidden strengths and blind spots. Understanding how other people see you and what matters to them is critical for your leadership development. I am certified in KF360 (formerly Voices® 360), based on Korn Ferry’s 38 Leadership Architect® competencies, Hogan 360, and Tilt, based on 12 essential leadership strengths. Read also this short article “What is 360 Degree Feedback” to find out more.